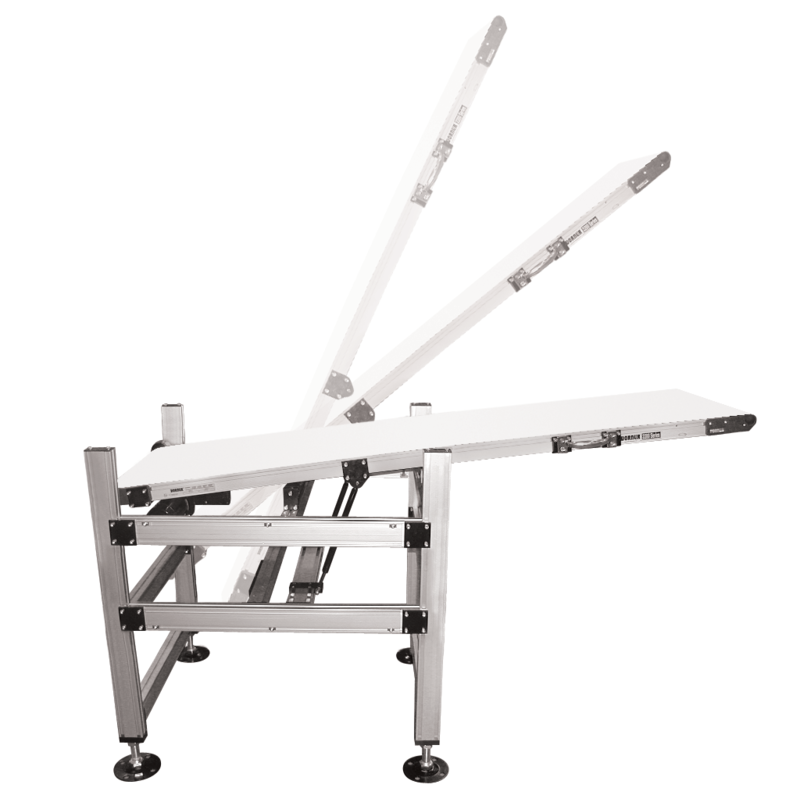 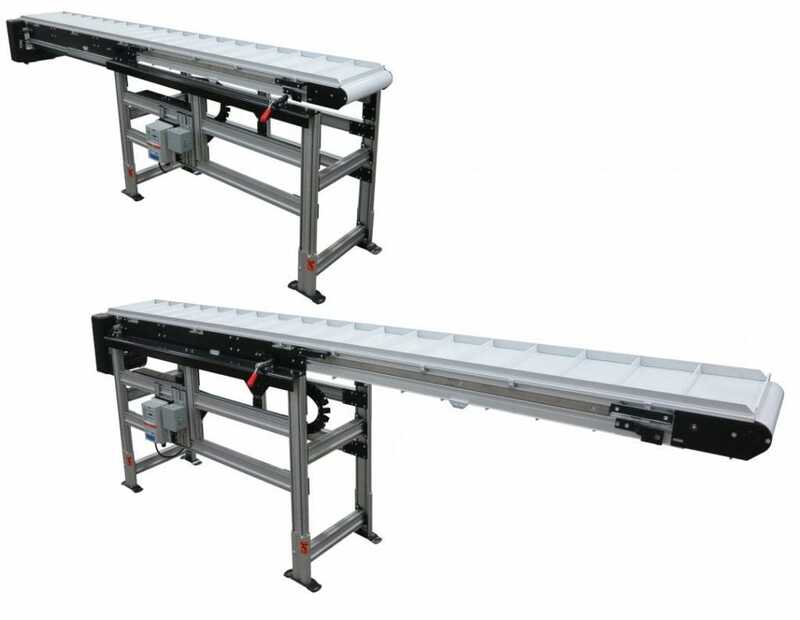 In most facilities, space is a premium and conveyor location is often dependent on machinery and facility design. 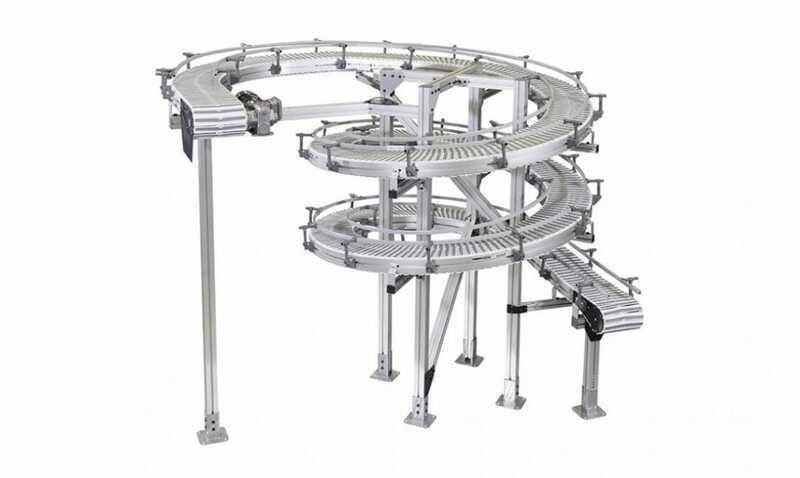 At Dorner, we don’t want our conveyors to impede your processes, but simplify them. 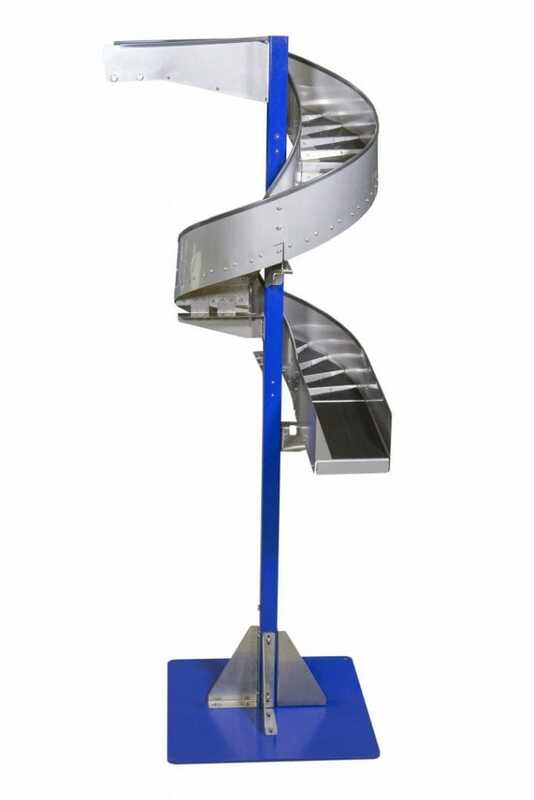 We have several solutions designed to give you more floor space and easy access to machinery and other areas of your facility. 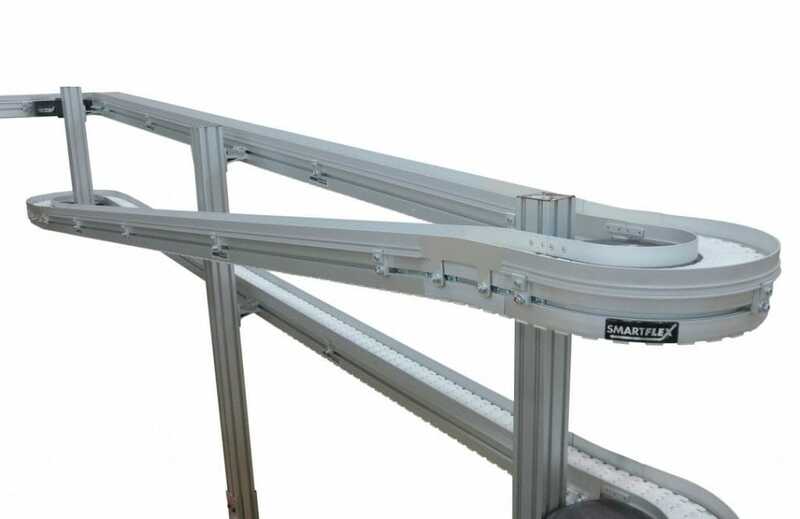 Whether you need walk-thru line access, trying to accommodate fork-lift traffic or simply need additional egress space, we can provide the perfect solution to fit your space. 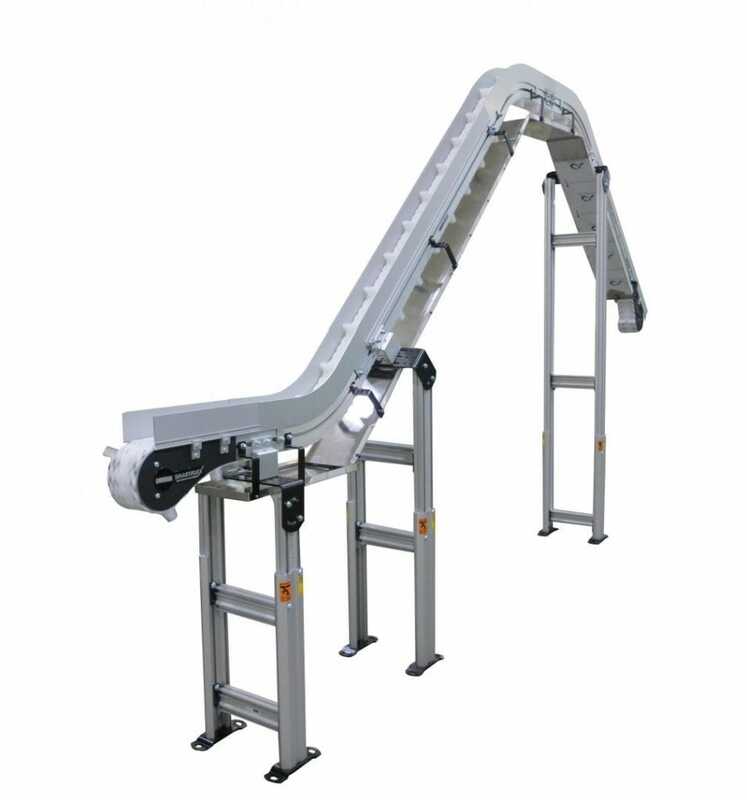 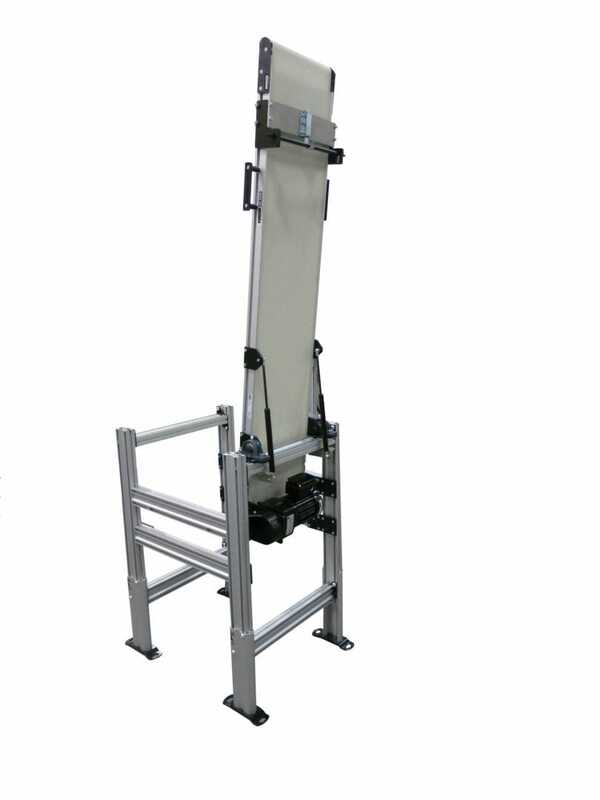 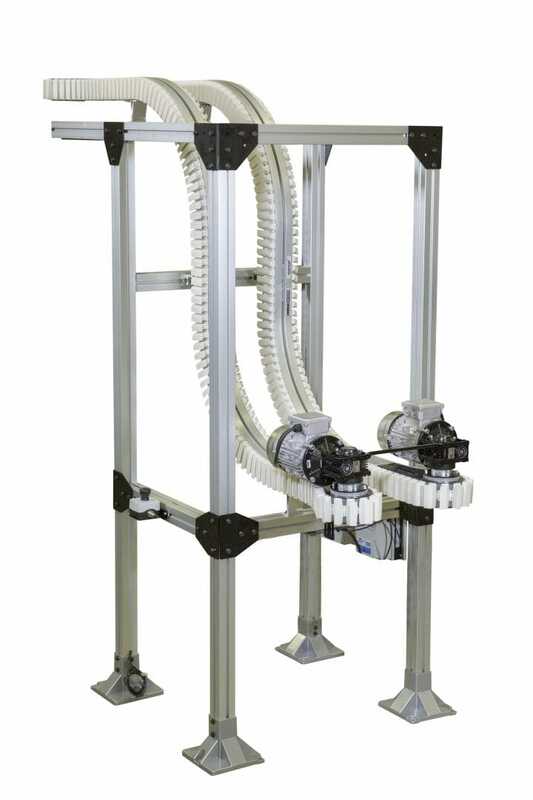 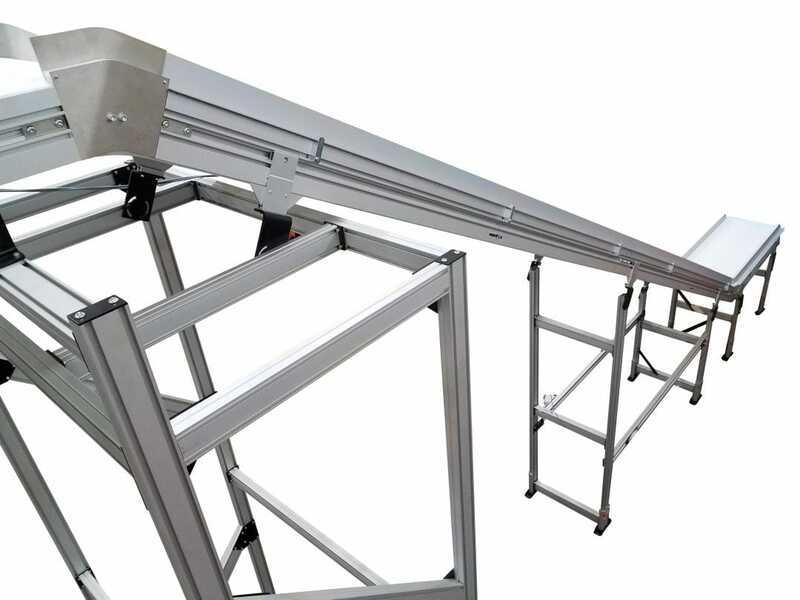 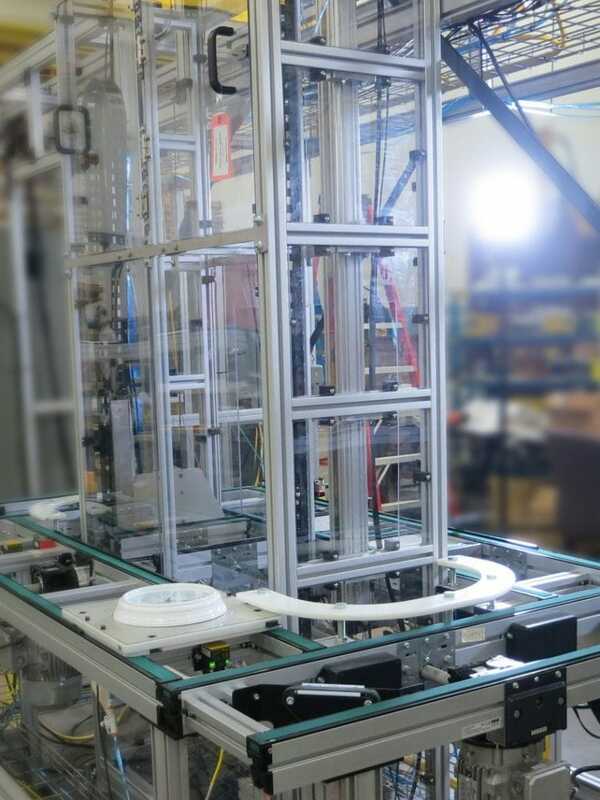 Access to equipment, work areas and the efficient movement of personnel can be provided by utilizing lift gates, pivot conveyors, and other elevating solutions.